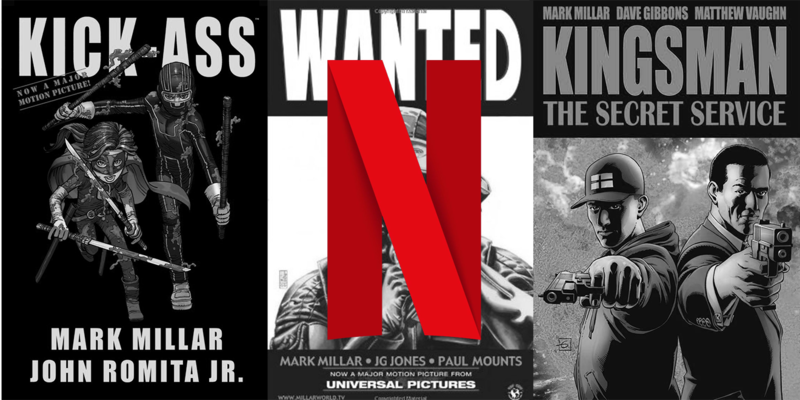 The streaming service will turn Millarworld titles into Netflix Originals. Netflix has acquired the comic book publisher Millarworld, giving the streaming service a handful of new titles even as it continues to build out its Marvel world. 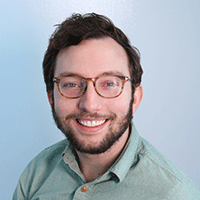 From the beginning, Millardworld, which Millar runs with his wife, Lucy Millar, the company has created 18 franchises, some of which have helped bring in almost $1 billion in global box office sales. Netflix has been on somewhat of a comic-inspired binge of late, having already produced popular shows for Marvel characters like Jessica Jones, Luke Cage and Daredevil, with a second season of Jessica Jones already in the works.